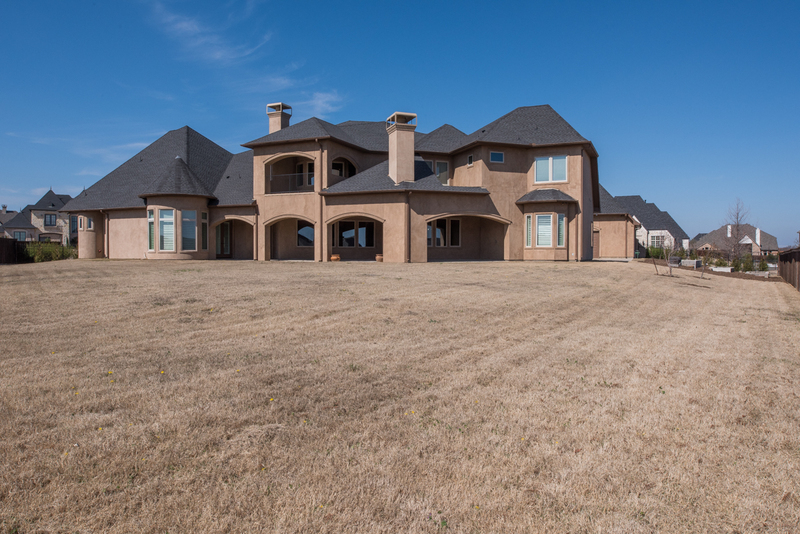 A stunning French country manor that is positioned on an expansive lot overlooking the community lake. The sprawling exterior features distinctive turreted elements and a porte-cochere with motor court. The façade is complemented by professional landscaping and several established trees. 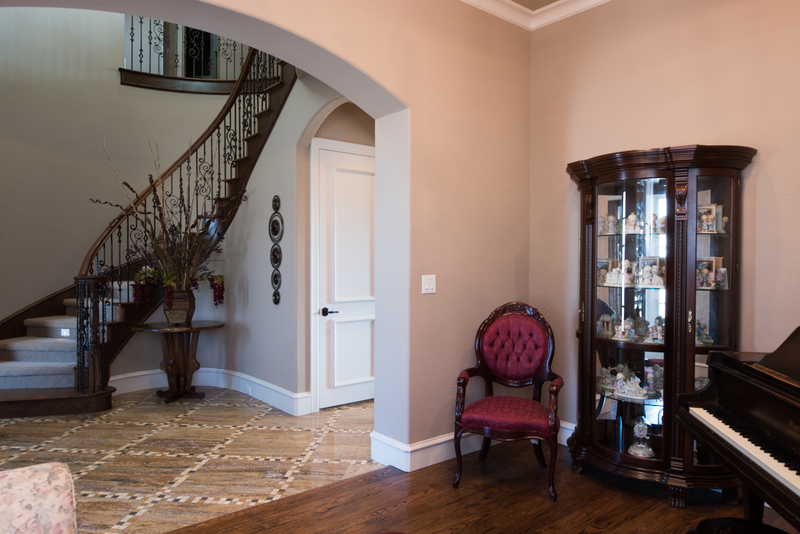 The elegant Foyer sets the tone for the residence with intricate tile flooring, heavy hardwood front door, and the eye-catching curved staircase with custom forged balusters and stained trim. The open-concept great room flows into the kitchen and breakfast nook and offers hand-scraped 5” white Oak hardwood floors, textured walls with on-trend paint, and millwork trim and moldings. 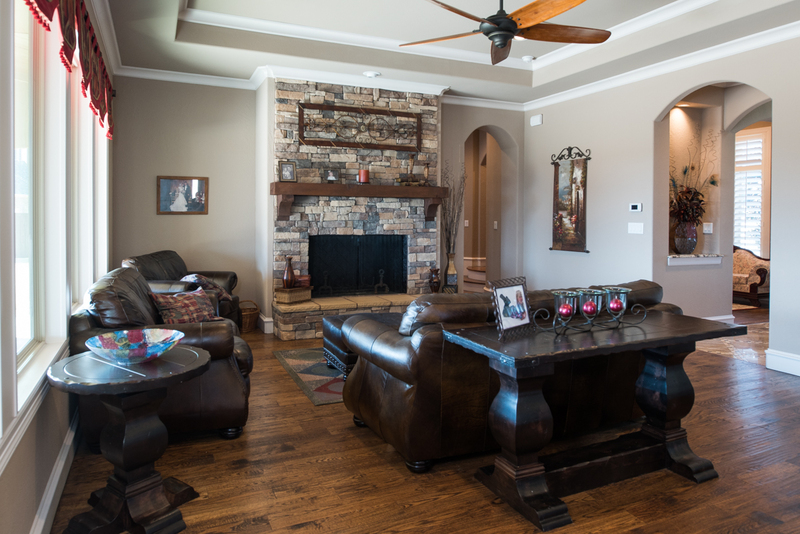 The stacked stone fireplace is the focal point of the room and features a heavy wood beam mantelpiece. The space is highlighted by a wall of windows that overlook the Veranda and back yard. The Breakfast Nook has a stylish chandelier and is outlined with large windows that brighten the room. The huge, open Kitchen has gorgeous tile floor, rich stained cabinetry, gleaming granite counter tops, and sophisticated tile backsplash, along with a premium stainless-steel appliance package including and professional-grade gas cooktop with pot filler faucet. 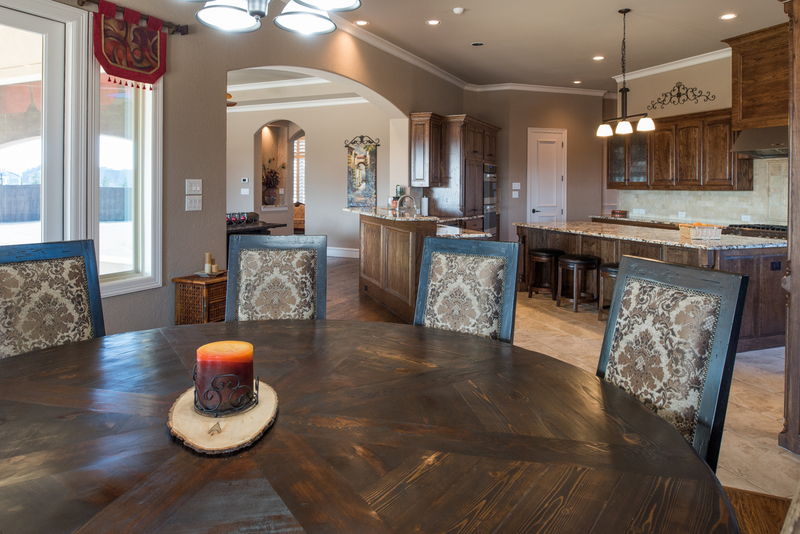 A functional center island features a stained cabinetry base with granite surface, and premium pendant lighting above and seats up to four people. 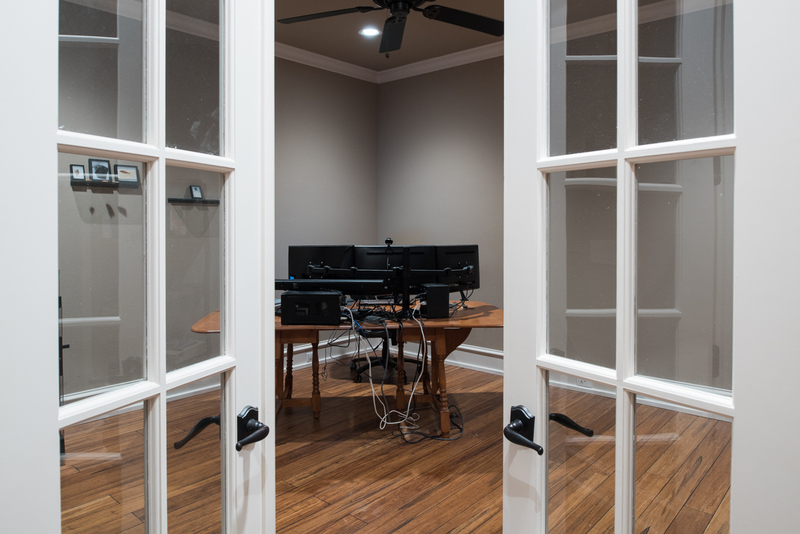 A private home office features a step-up entry with French doors, hardwood floors, on trend wall paint, and thick trim and moldings. A richly appointed powder room offers custom wall paint, a unique stained vanity with an eye-catching vessel sink and premium tile details. 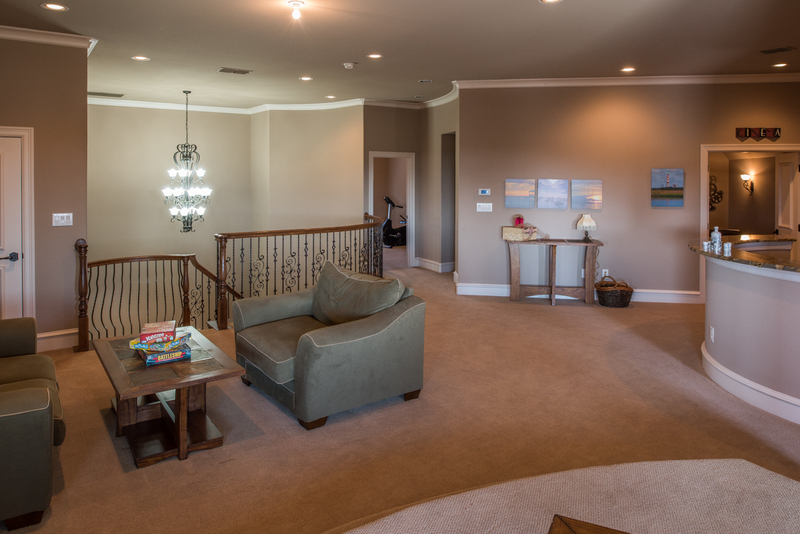 The main floor Owners Retreat features upgraded carpet, beautiful wall paint highlighted by millwork trim, and a turret sitting area with tiered ceiling detail and large shuttered windows. 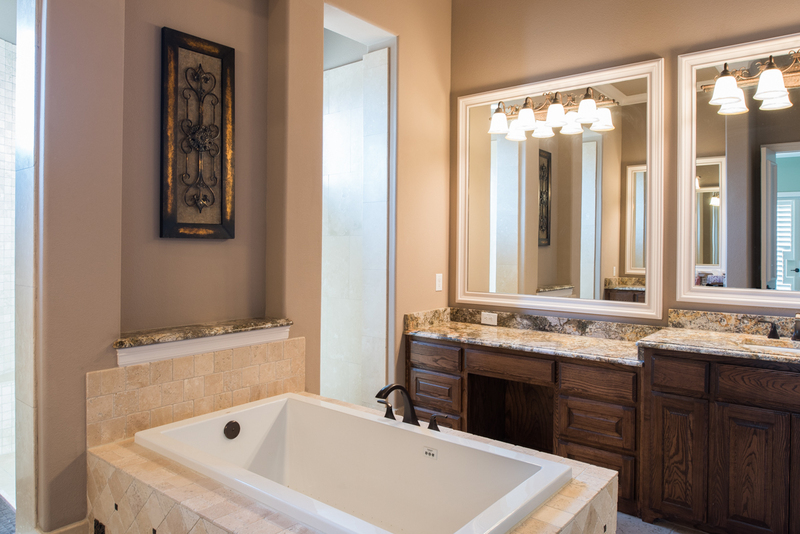 The en suite bathroom has dual granite surfaced vanities and dressing table with upgraded plumbing and light fixtures. 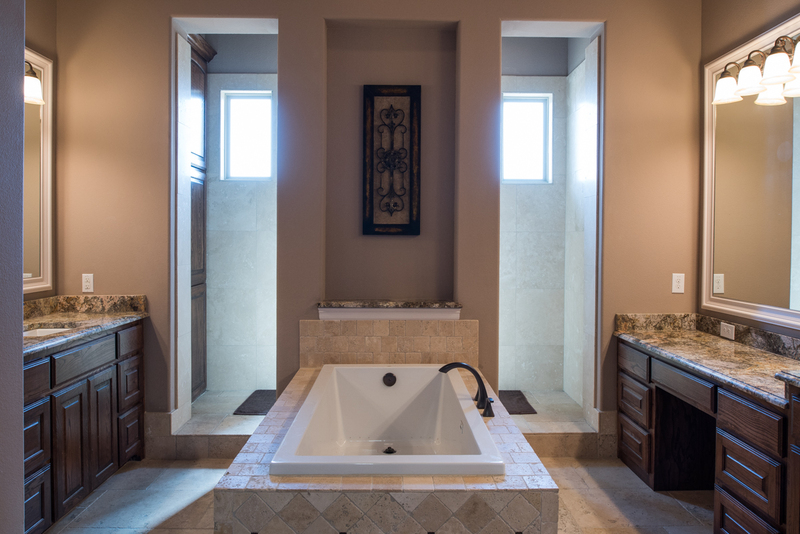 The premium tile encased center tub is the focal point of the space positioned at the large, dual entry shower. 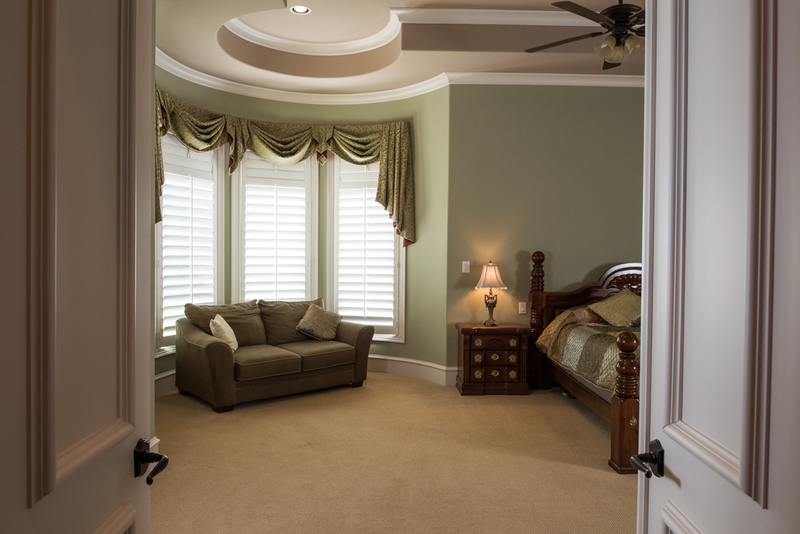 The spacious walk-in closet offers floor-to-ceiling built-in wardrobe storage and two dressers. 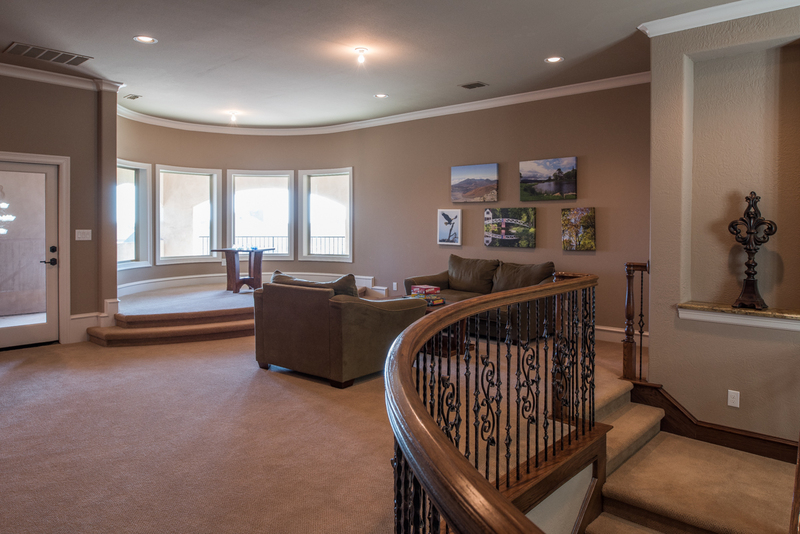 The hand-crafted Staircase leads to the second floor Gameroom that has views the Foyer below. 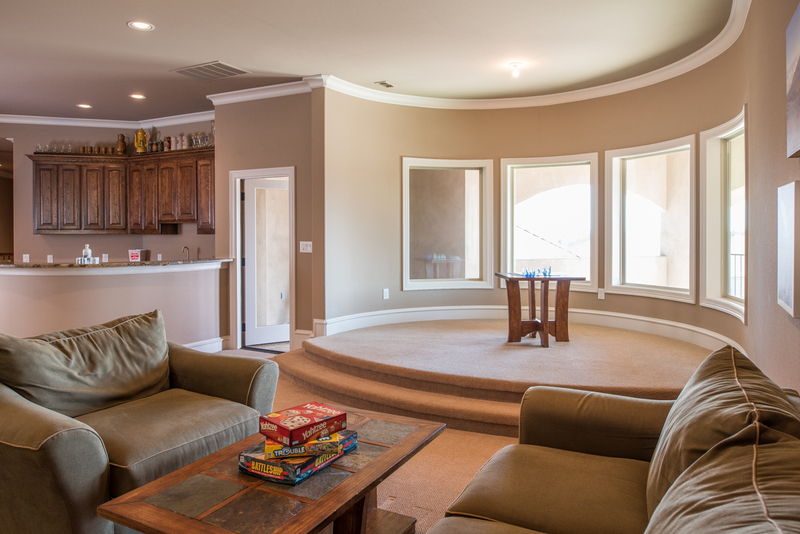 The Gameroom offers top-quality carpet, textured and painted walls and ceiling with thick trim and moldings, along with access to a large walk-out balcony with views of the community lake. 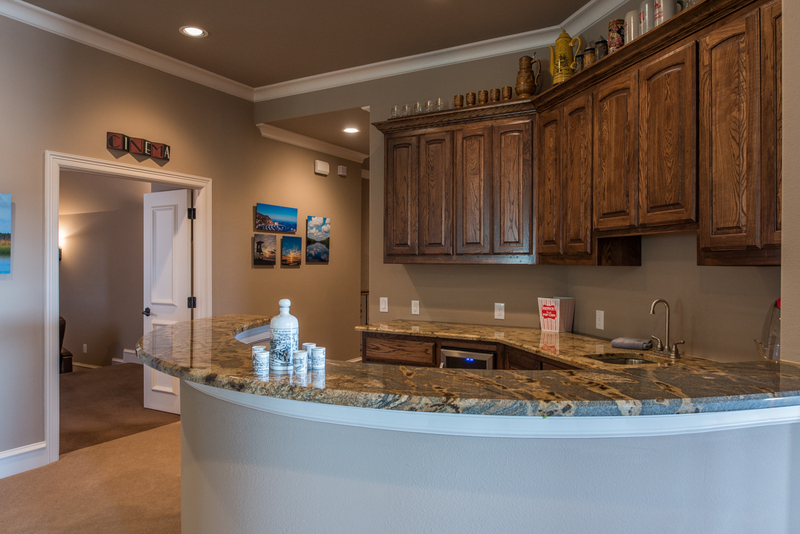 The room features a full Wet Bar with granite surfaced custom cabinetry, along with sink and refrigerator. 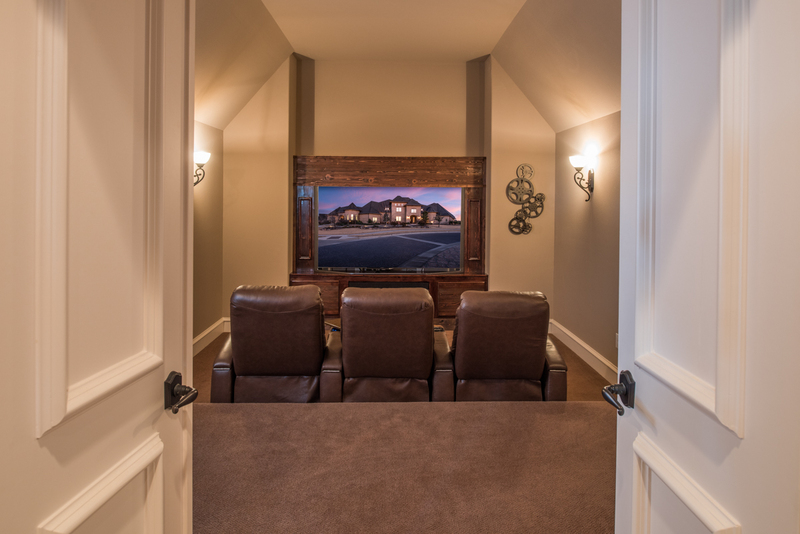 The windowless Home Theatre offers multi-level seating, built-in entertainment cabinet, and premium light fixtures. 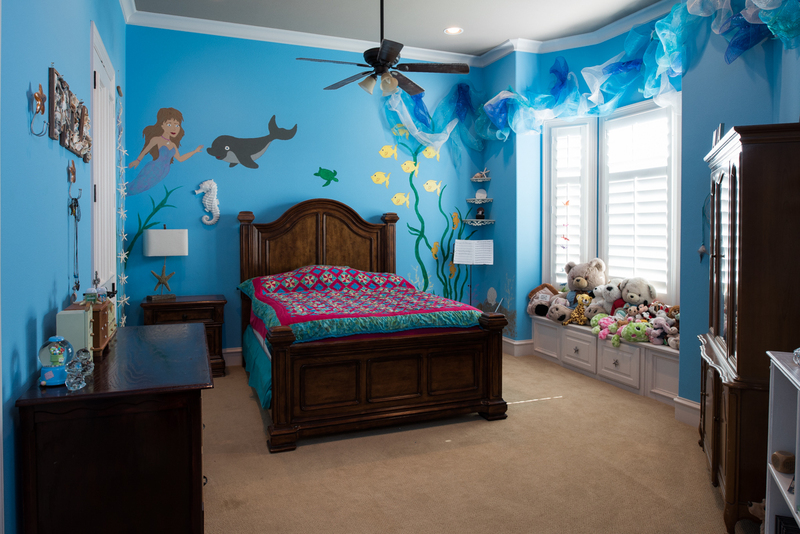 The Junior Bedrooms have top-quality carpet, thick trim and moldings, and large windows, along with sizable closets. 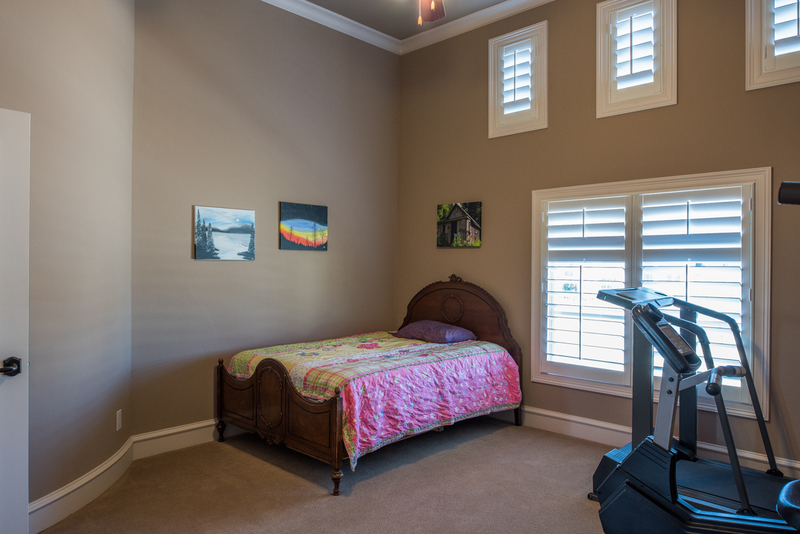 Every bedroom is placed near or adjoins a full bathroom with premium tile flooring, custom vanities and storage with premium plumbing fixtures and finishes. 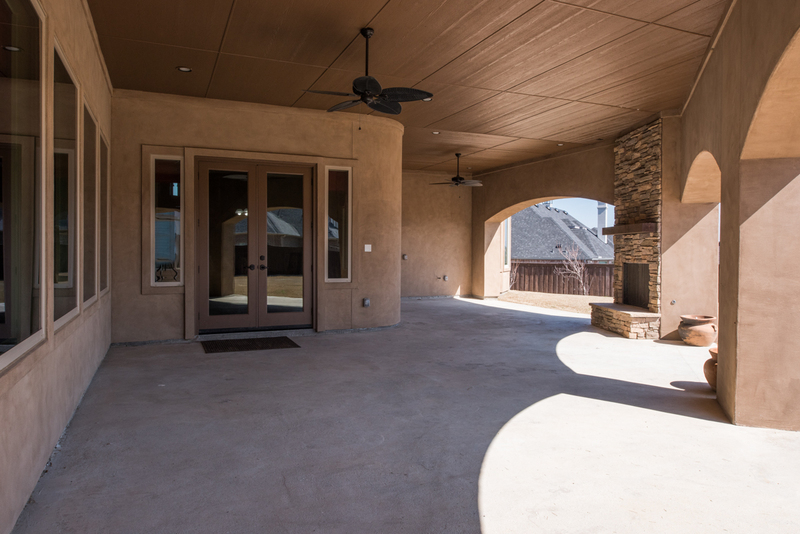 The backyard offers a huge Veranda with stone fireplace and ceiling fans. 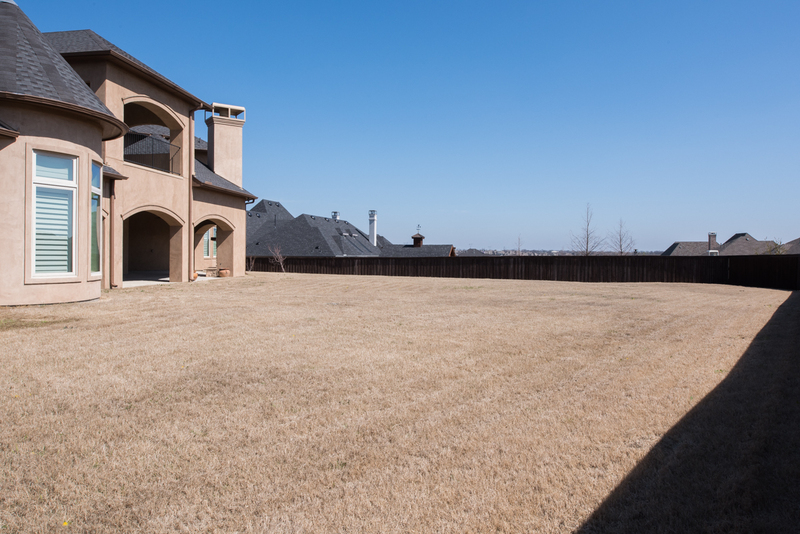 The expansive fenced backyard is a blank slate – just imagine creating your own resort-style pool! 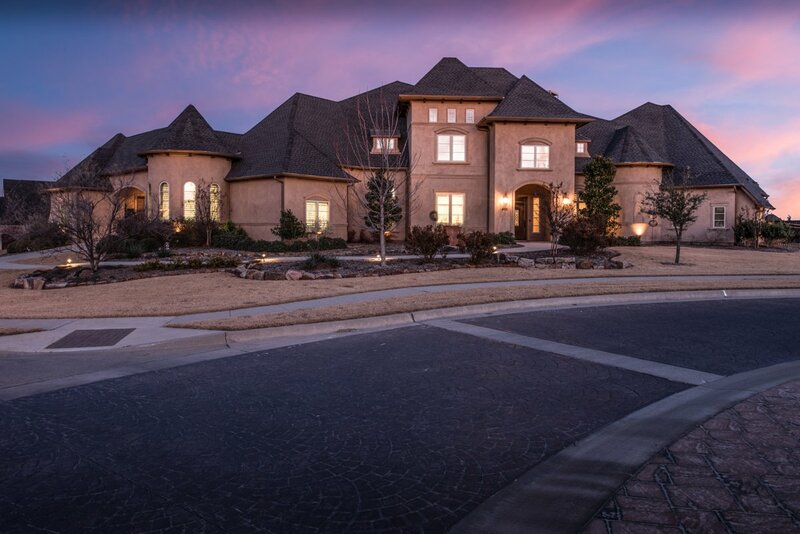 Tim Jackson Custom Homes is a family-operated business that have built over 100 one of a kind, custom-built homes in Collin, Dallas, Denton and Grayson counties. 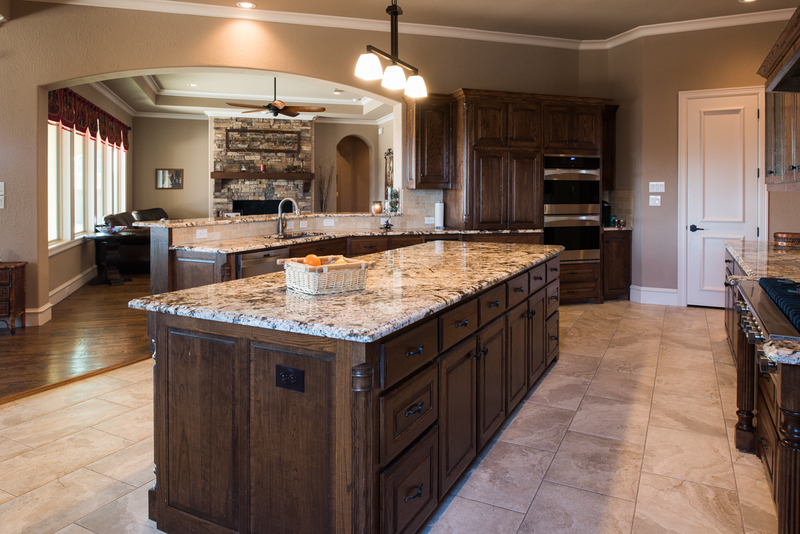 As a company they take pride in providing each customer with an enjoyable homebuilding experience and a quality-built home, down to the smallest detail, that has enduring value. 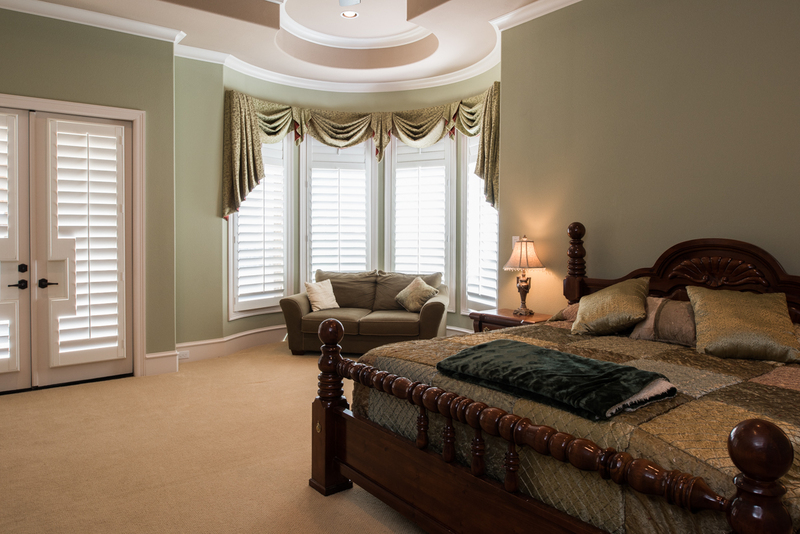 Award winning Tim Jackson Custom Homes are truly the gold standard in custom home builders. 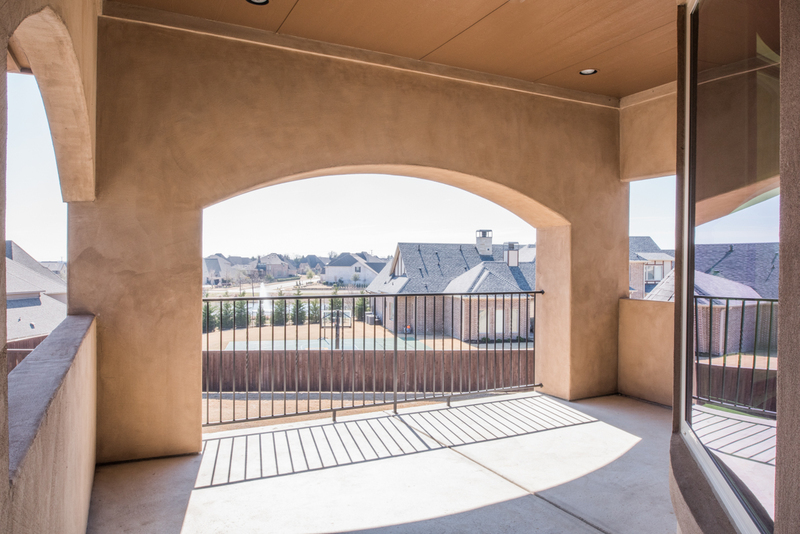 While maintaining its small-town charm, the Town of Prosper has become one of the fastest growing communities in the region. 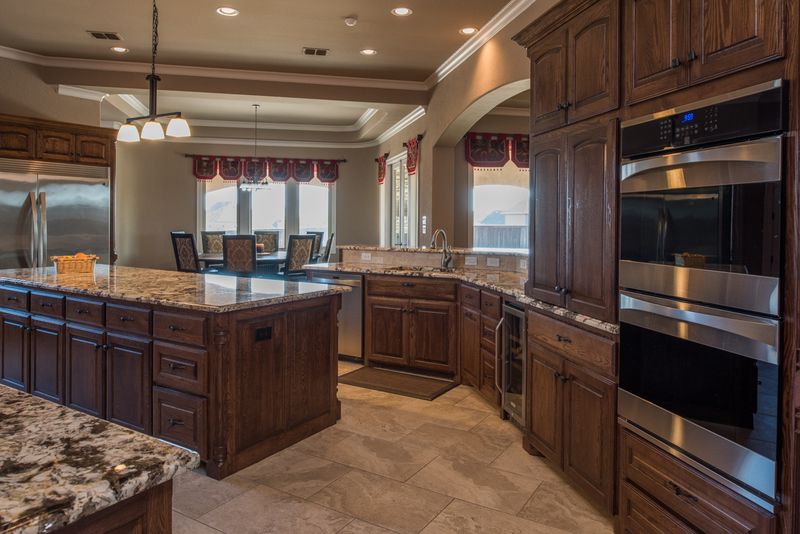 Families have chosen Prosper because of its quality of life, quiet setting, and close proximity to city amenities. Its convenient location to highways that lead to business districts in Plano, McKinney, Denton make commuting from Prosper easy. 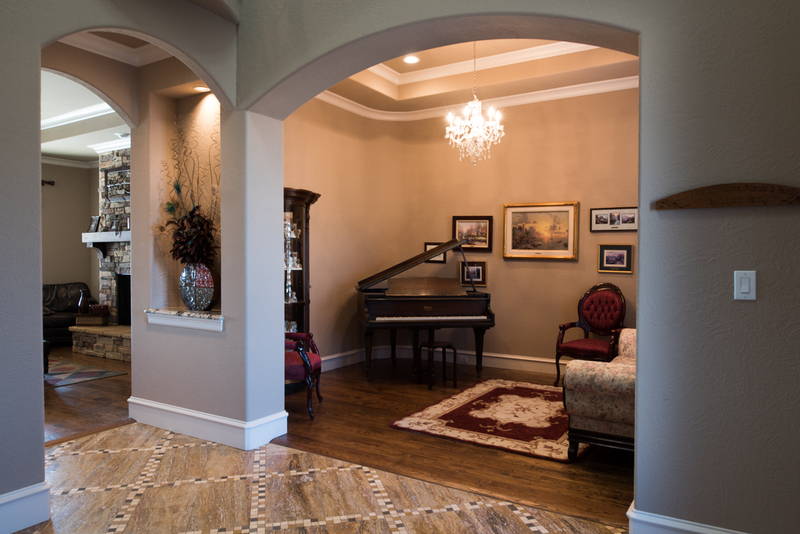 Whitley Place, located within the Town of Prosper, is strategically placed on both side of Wilson Creek which features mature, native trees and a beautiful greenbelt is the core of the community. 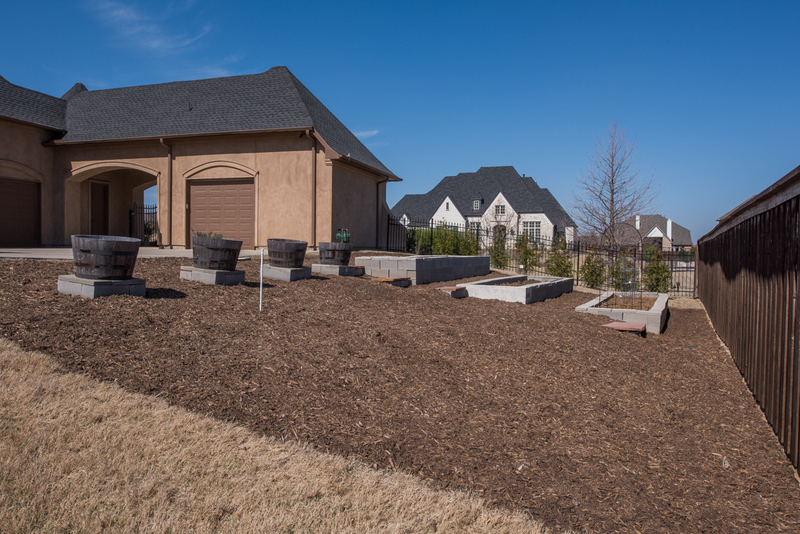 The greenbelt offers a community park and playground, donated to the Town of Prosper but maintained by the Whitley Place HOA, a community pool, a lakeside Pavilion, and numerous nature trails.